The iPhone X went on sale on November 3, but as it often happens delivery estimates quickly started slipping back and reached 4-5 weeks. 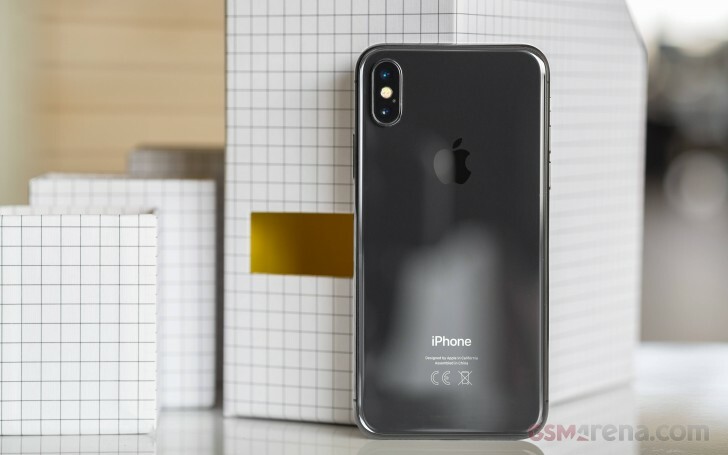 As the pre-order enthusiasm wanes and production catches up things were bound to improve and now Apple has lowered the expected delivery wait to 2-3 weeks. The iPhone X is offered in either Space Gray or Silver in two versions - with 64 GB or 256 GB internal storage. Shipping in two weeks means if you order the Apple flagship now it be with you before the month ends December. The phone is still unavailable for in-store pickup, but if stock keeps catching up it should be just around the corner. LOL sure it is bud. Can't find one anywhere in any country.